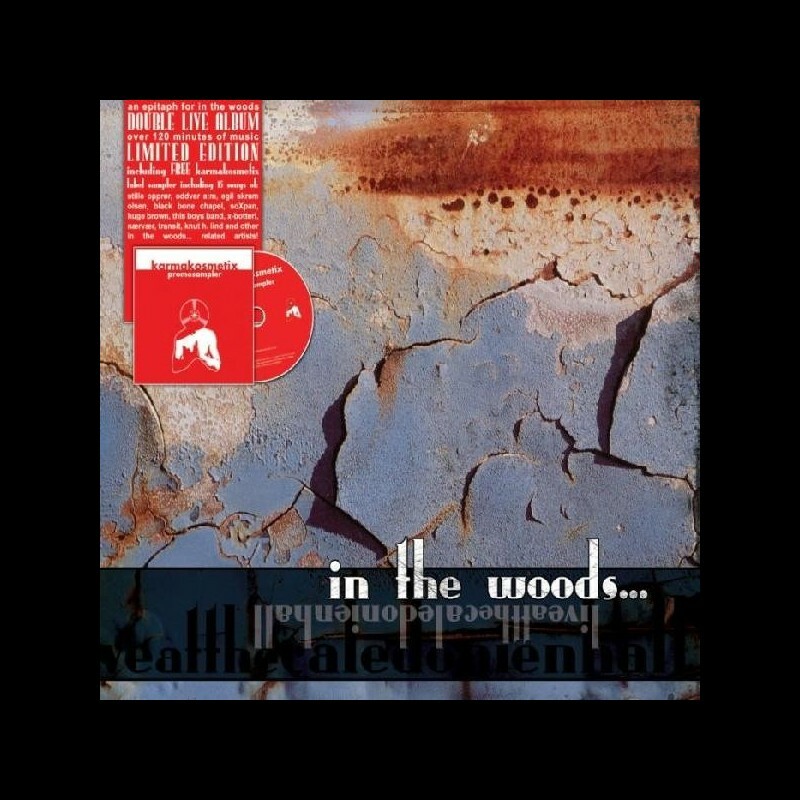 In autumn 2000 In The Woods... announced their break up. However, quitting without leaving any final mark would not have been appropriate for this band. 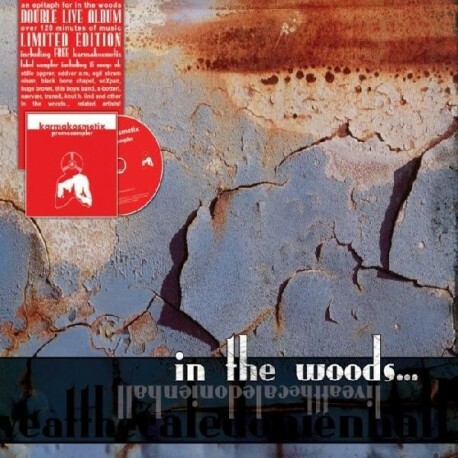 The mammoth project called "In The Woods - Live At The Caledonien Hall" took place on 29th December 2000 in their hometown Kristiansand, capturing a three hour restrospective of one of the most important bands of our time.